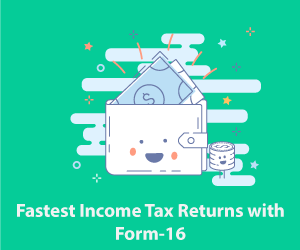 Form 16 is the form issued to you by your employer if your income crosses the minimum tax exemption limit, which is Rs 2,50,000 for people younger than 60 years, and tax deducted at source (TDS) is paid to the income tax department by your employer. If your earnings are less than the minimum tax exemption limit, then your employer cannot deduct TDS and hence, may not issue you Form 16. If you have changed jobs during a given year, you should get Form 16s from each employer. 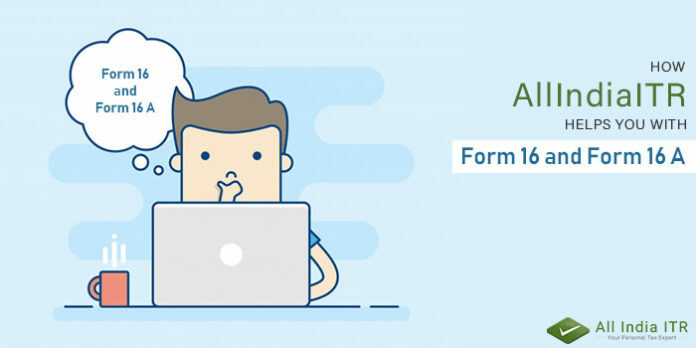 You can upload Form-16 at AllIndiaITR and get further assistance from our tax experts. It is advisable to get help in such matters, especially if one is unfamiliar with the subject. 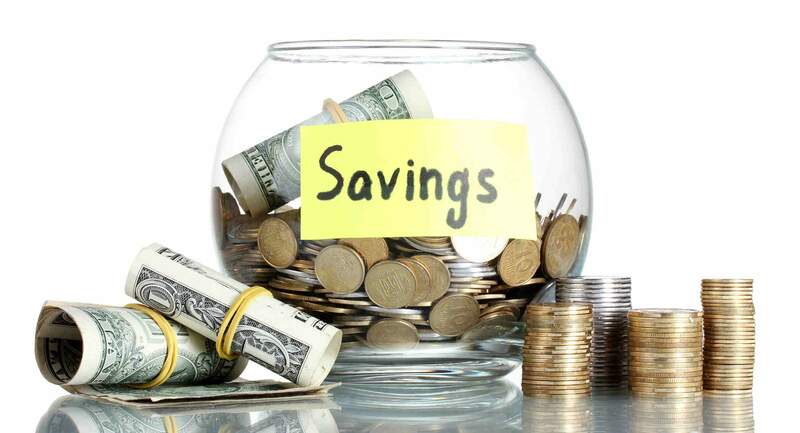 At AllIndiaITR, you will be surprised to see the plethora of ITR plans customized to an individual’s needs. Here are some of the obvious advantages of utilizing a professional’s services. With the Form-16, the employer confirms the accuracy of your salary information and the amount of TDS deducted. There are two parts here – Part A and Part B. 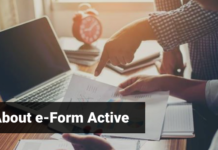 Part A has details about the employee and employer, such as name, address, PAN and TAN details, duration of employment, TDS deducted amount, etc. Part B comprises the details of salary paid, other earnings, permitted deductions, tax payable, etc. Another such certificate is the Form 16A. 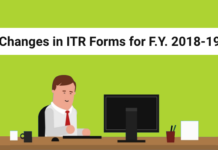 Unlike Form-16, Form 16 A becomes eligible if TDS is deducted on income from sources other than salary. 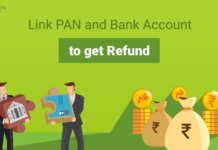 For instance, a Form 16A can be obtained if a bank deducts TDS on your interest income from fixed deposits, on insurance commission, or on your rent receipts. 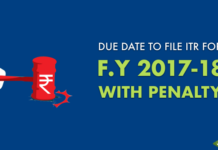 Form 16 A also has details like your name, address of deductor/deductee, PAN/TAN details, challan details of TDS deposited, etc. So, don’t take any risk if you are doubtful. AllIndiaITR will assist you at every step of efiling. 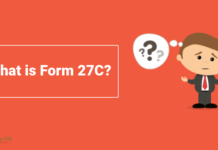 We will take care of uploading your Form 16 if you are eligible for TDS deduction.